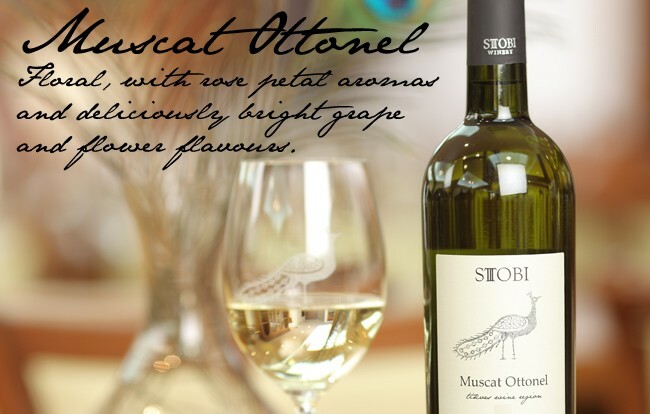 We are pleased to share the news that the Stobi Muscat Ottonel and Žilavka have been featured in an article by Trevor Langley in a series of local country magazines including The Villager and Town Life. 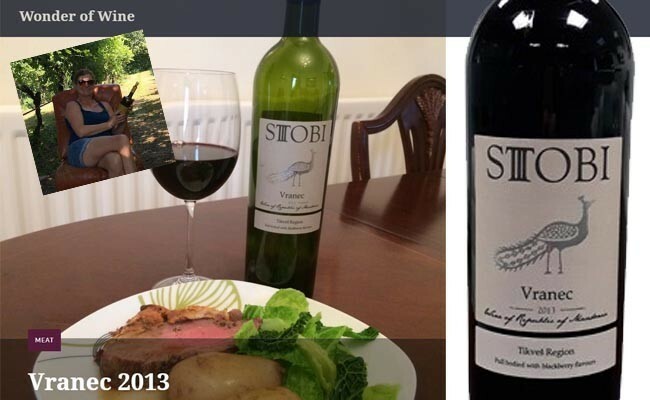 Did you know that a cork adds more than £5 to the price of a bottle of wine? 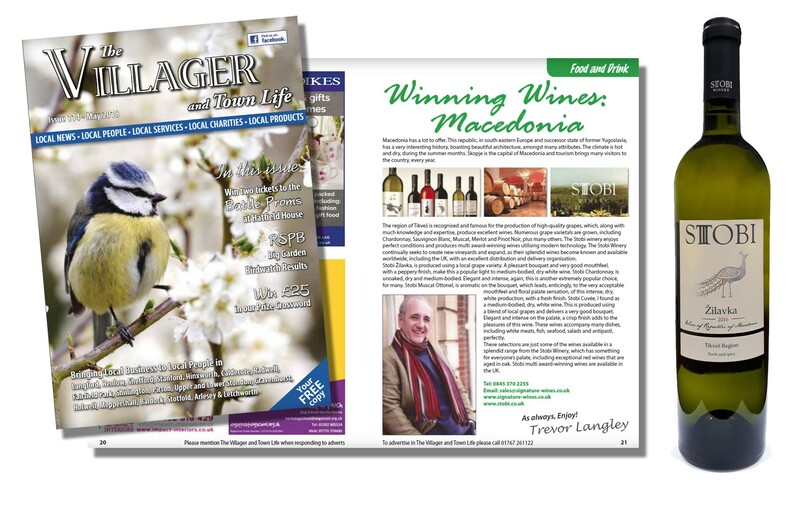 That's according to a study funded by The Portugese Cork Association, which analysed prices given to the top 50 still wine brands sold by the on-trade in the UK. How do you pair wine with cheese? 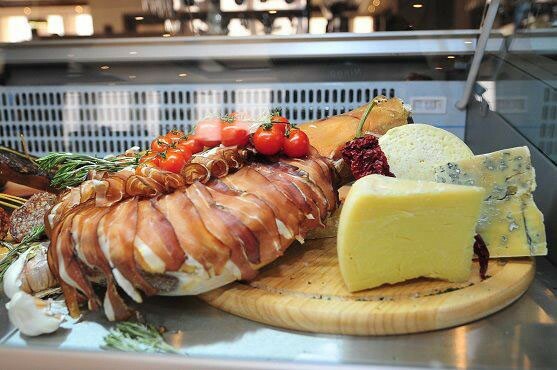 Wine and cheese is one of the most common – and arguably one of the best – pairings there is. Both have been around for millennia, meaning that generations and generations of humans have devoted time and energy to working out how to best enjoy them together. Good work, humanity. What’s Going on with Our Wine Corks? 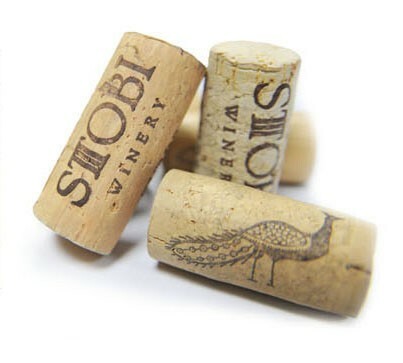 There have been a lot of articles in the media over the past few years about cork and wine corks, posing questions like: Are supplies running low? Has the wine cork been slain by the screw top? Will any of its attempts to ‘fight back’ really work? School’s out for summer! This means long light evenings, lots of fun family events and hundreds of opportunities to kick back and relax. With the heat having been turned up to roasting temperatures it can be difficult to find tasty summer recipes that are light and easy to make – after all, no-one wants to be slaving over a hot stove for hours in this weather! 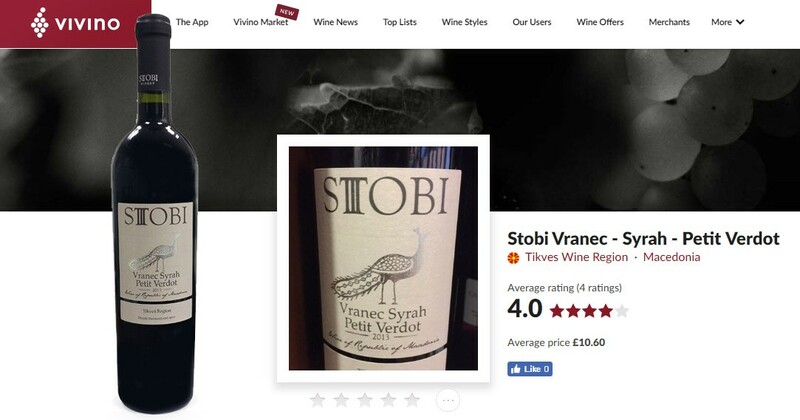 Another great review on the Vivino wine app for a Stobi wine, this time our Stobi Vranec Syrah Petit Verdot which is our most recent addition to the Macedonian range of wines to make it to the UK from the Stobi Winery. 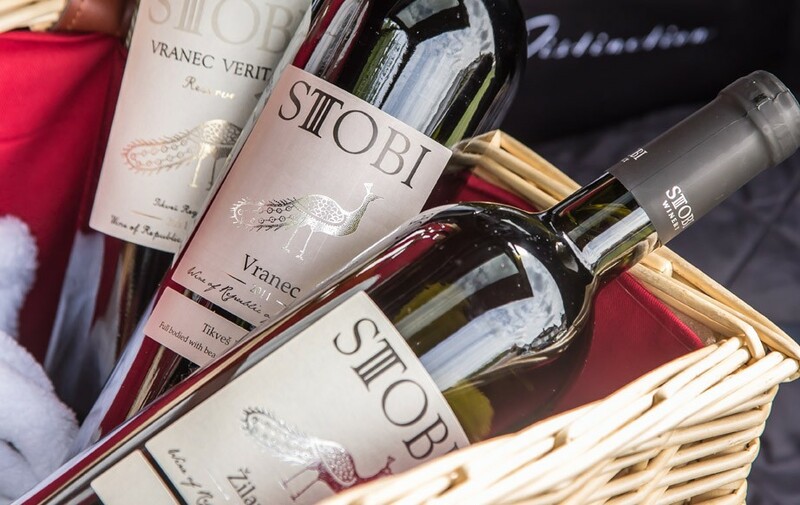 Celebrate Father’s Day with our Stobi Vranec – whatever the weather! The weather forecast suggests that this year’s Father’s Day, on June 18th, will be blessed with clear, sunny skies and blissfully warm temperatures. What better excuse to spend a wonderful day out in the great outdoors with your dad? 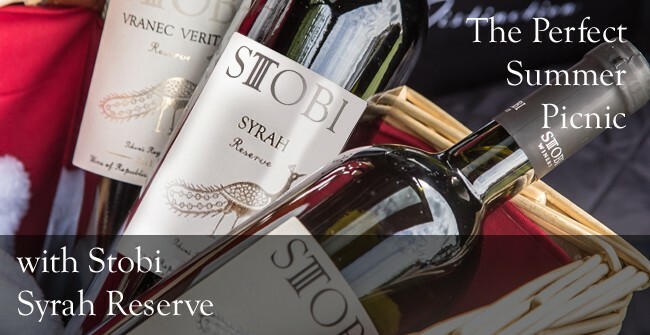 Dawn, wine and food blogger from the Wonder of Wine, has been trying out a few of our distinctive Macedonian wines over the past few months and has now wrapped her taste buds around our award winning Classic Stobi Vranec, the king of the reds in the Balkans. 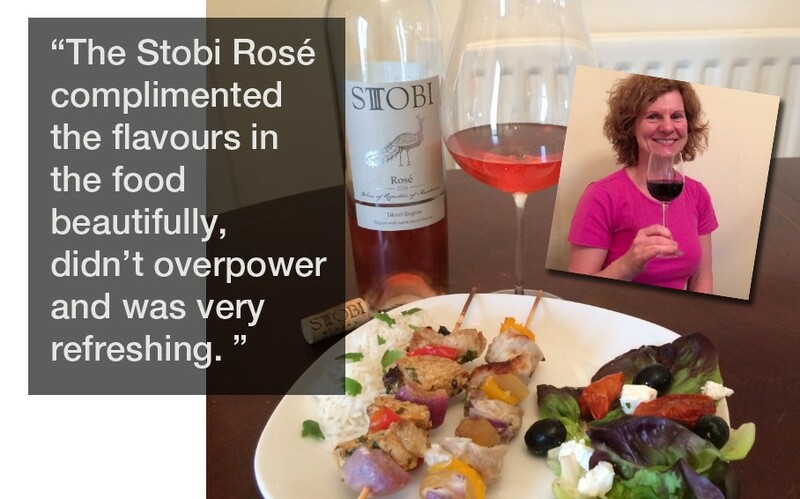 Wine Blogger Dawn from The Wonder of Wine loves wine and has spent the last 20 years pairing wines with great tasting food, so we are delighted with her latest blog ‘Kebabs and Rosé', featuring our delicious and flavoursome Stobi Rosé.